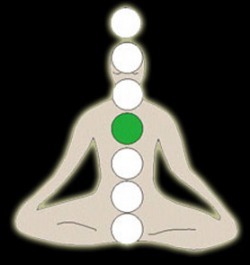 The Heart Chakra is found behind the breast bone in front and on the spine between the shoulder blades in back. This is the center for love, compassion and spirituality. This center directs one¹s ability to love themselves and others, to give and to receive love. 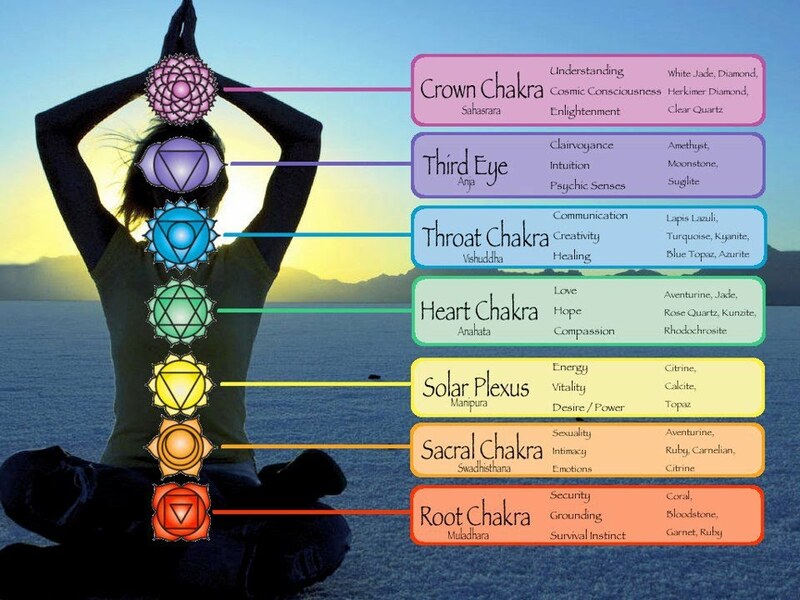 This is also the chakra connecting body and mind with spirit. When this chakra is balanced you may feel compassionate, friendly, empathetic, desire to nurture others and see the good in everyone. Body parts for the fourth chakra include heart, lungs, circulatory system, shoulders, and upper back.